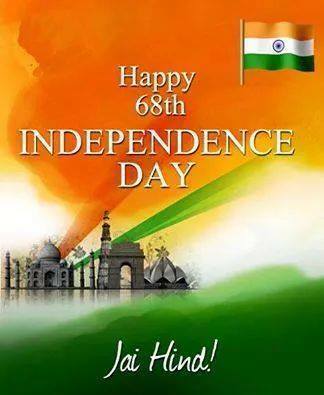 Celebrating 68th Indian Independence Day on Friday, 15th Aug, 2014! India is celebrating its 68th Independence Day today. 15th Aug, 1947 was the day when India became independent and free from British reign. At the midnight between 14th and 15th Aug, 1947, India’s first Prime Minister, Pandit Jawahar Lal Nehru, took oath as the Prime Minister. At the stroke of midnight, he gave his famous “Tryst with Destiny” speech in the Constituent assembly Hall of the Parliament. 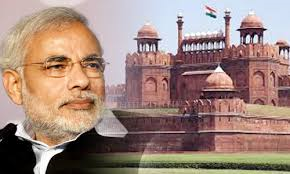 Ever since, President of India traditionally addresses the nation on the eve of the Independence Day and the Prime Minister unfurls the national Flag followed by an addresses to the nation from the precincts of the Red Fort in Delhi in the morning of 15th August. This is the gist of the national address by Prime Minister, Narendra Modi today. Prime Minister, Mr Modi’s speech. On this day, there is a military parade and display of cultural richness from all over the nation in the capital of India, New Delhi. Chief Ministers unfurl the flag in the State capitals, where various cultural programmes take place too. These activities happen every where in the country. 15th August is a national holiday. Indian Independence Day will be celebrated by Indians overseas too. In Australia, Indian Govt posts-High Commission and Consulates, will celebrate Independence Day events. Community groups all over Australia celebrate Indian Independence Day with pride and fanfare. In Sydney, scores of Indian Australians will gather to take part in the Independence Day celebration at the Indian Consulate General in the city at 8.30 AM. Consul General will read the speech of the President of India and will unfurl the Indian Flag. In the evening, my friends and I will be joining a party in the city to celebrate Indian Independence Day. This party will start around 9.30 and will go on well past midnight. A lot of younger Indians will be joining this Independence Day celebration. Australia is 4 hours and 30 minutes ahead of India. As the clock hits midnight in India, friends and relatives from India will start sending Independence Day greetings via email, What’s up, Facebook, Twitter and SMS. Indian Australians will do the likewise. 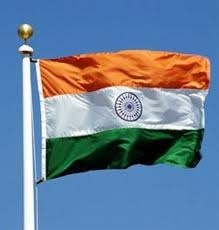 Indian Independence Day is a huge event for 1.2 billion Indians In India and millions of Indians living outside India! I am proud to be from Indian heritage and I know this to be the case with my friends from all corners of India and the world. INDAUS Inc celebrates Indian Independence Day in Sydney on 15th Aug, 2012 with class and style! 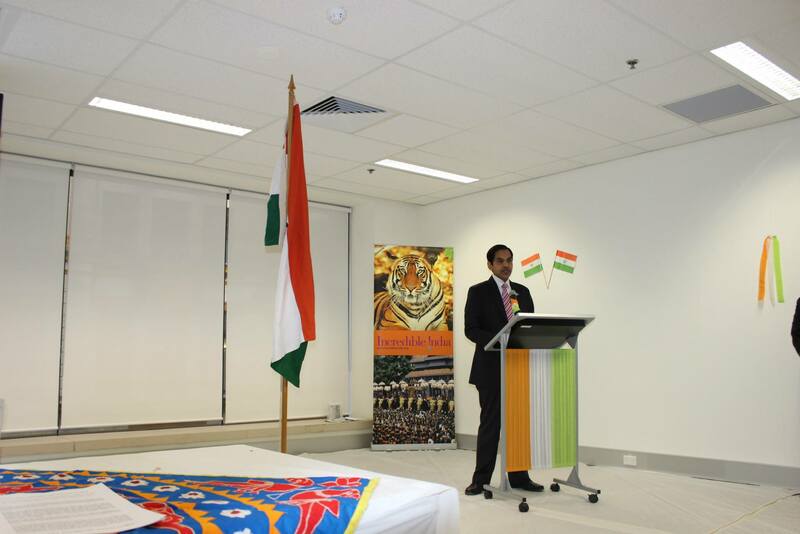 Indian Australian Association of NSW [INDAUS Inc] celebrated Indian Independence Day in Sydney on 15th Aug, 2012 with superb class and style. 4. Attendance of politicians from both sides, despite this day being the sitting day for the Parliament. It was the maiden event by this newly formed community organisation. Everyone appreciated the organisers for organising it right on 15th August, which is a first for Indian community in Australia. Everyone enjoyed the celebrations, especially the performance by Shaiamak Davar group. With the support and encouragement we have received, this event will be organised in a bigger and better way next year! Indian Independence Day celebration in Sydney, right on Independence Day, 15th Aug, 2012! INVITATION only event with NO Ticket sale! Top Dance group, Shiamak Davar group, performing! Catering by the TOP Indian Restaurant in Sydney, Maya Da Dhaba, Surry Hills, NSW! Supported by many prominent businesses and people! Some seats [invitations] will be given away for those who visit www.indaus.org.au and express their interest to attend or visit INDAUS Inc facebook site and “like” it.